Legend has it he came to a Scottish island the year before St Columba arrived on Iona - although few are familiar with his name. The Iona Community charity has invited people from around the globe to aid in its quest to secure £500,000 by the end of the year to safeguard its presence on the remote Hebridean isle. 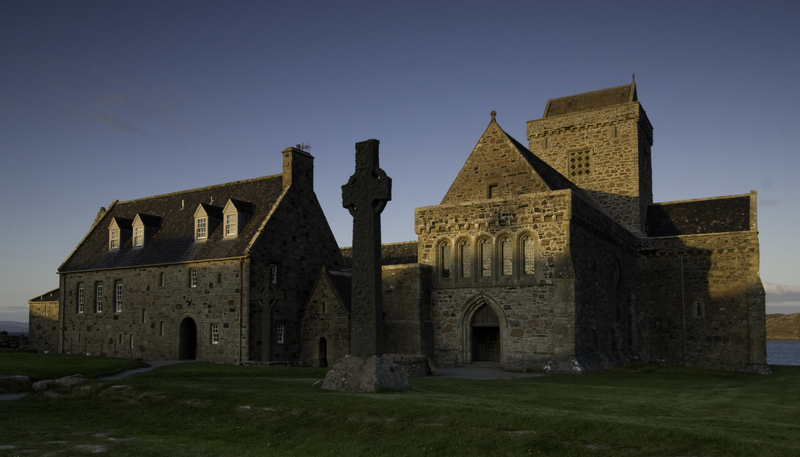 It was a centre of Gaelic monasticism for four centuries and the home of St Columba. 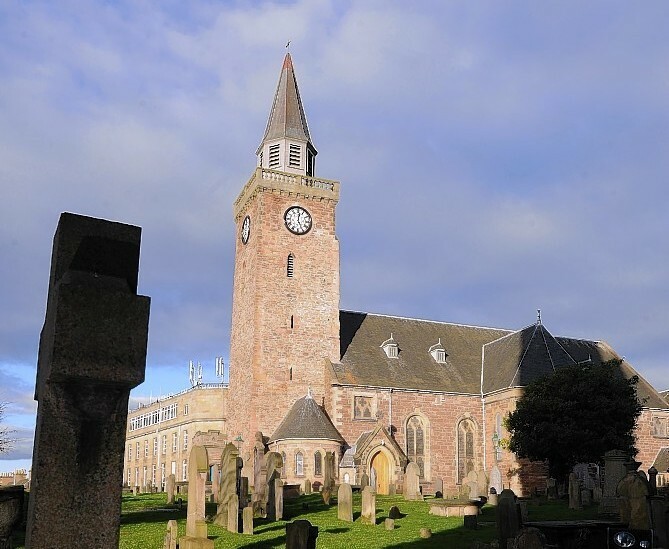 Lovers of the Highland Capital’s historic heritage are meeting at the city's Old High Church next week to promote its welfare and conservation for present and future generations. A Highland church with a pedigree said to go back to St Columba could be forced to close over insurance costs.